Founded in 2016 as a spin-out from Oxford University, our world-leading science is based on the understanding of the molecular control of circadian rhythms, enabling us to develop unique therapeutics to treat serious diseases associated with disruption of the body clock. Our experienced leadership team has a track record of building operational capabilities and shareholder value that delivers benefits and value for all stakeholders; patients, health professionals and investors. 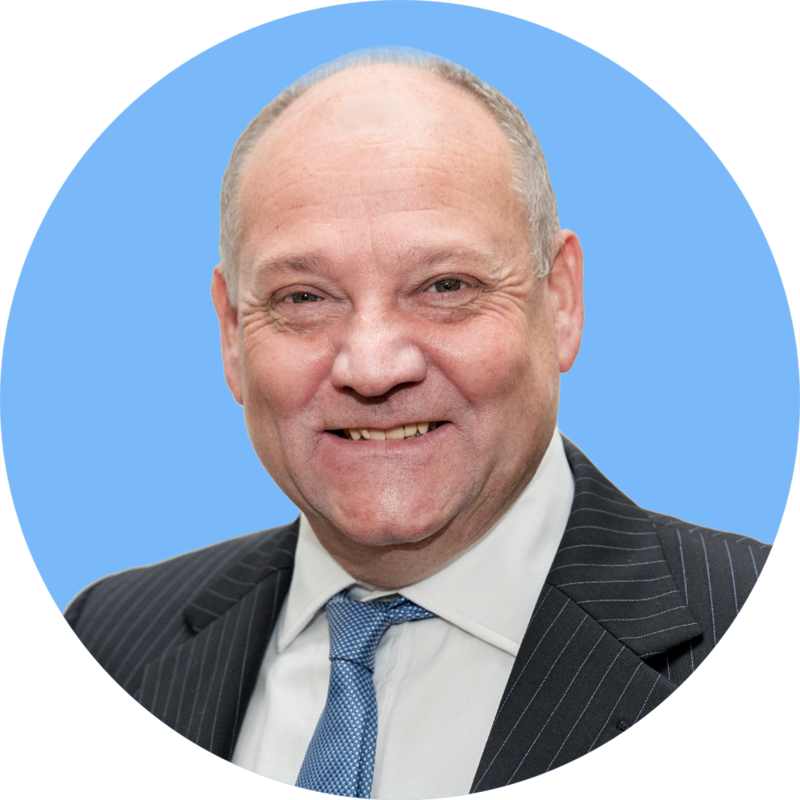 Russell Foster is the Head of the Nuffield Laboratory of Ophthalmology, Director of the Sleep and Circadian Research Institute and a Fellow of Brasenose College Oxford. His research is focused upon how circadian rhythms and sleep are generated and regulated and what happens when these systems fail as a result of societal pressures or disease. A key finding was the discovery that the eye contains a previously unrecognised “3rd class of photoreceptor” based upon a small number of photosensitive retinal ganglion cells (pRGCs) that utilise the blue light sensitive photopigment melanopsin. His most recent work has dissected how the pRGCs regulate gene expression of the molecular clockwork, which has led to the identification of novel drug targets to regulate sleep/wake timing. Russell has also pioneered the mechanistic understanding of sleep and circadian rhythm disruption in neuropsychiatric disease. Working with psychiatrists, he is helping develop evidence-based approaches to stabilise sleep and reduce the severity of psychiatric illness. He is also leading studies on the nature of sleep disruption in teenagers and the development of sleep education for use in schools. Russell was elected to the Fellowship of the Royal Society in 2008 and the Academy of Medical Sciences in 2013. In 2015 he received the Order of Commander of the British Empire (CBE) for services to Science. He is currently a member of the Governing Council of the Royal Society and Chairs the Royal Society Public Engagement Committee. Russell is also a Trustee of the Science Museum. He has published over 240 peer reviewed publications and has received multiple national and international awards. Russell has co-written four popular science books and is currently working on his 5th. Zachary Yerushalmi is a Principal at Oxford Sciences Innovation, a science and technology company that has raised more than £600m to develop technology produced in Oxford University. Before Oxford, he spent 7 years in Asia; most recently driving financial planning and analysis at a strategically important financial institution in Southern India and prior to that as a management consultant, focusing on a range of industries (including life and physical sciences) for multi-national clients. He is a Princeton in Asia Fellow and an honours graduate of the Johns Hopkins University. He is fluent in Mandarin and has an understanding of Shanghainese and Cantonese. Assoc. Prof. Aarti Jagannath read for a Master’s and DPhil at the University of Oxford in biomedical sciences and subsequently started research on circadian rhythms as post-doctoral fellow. 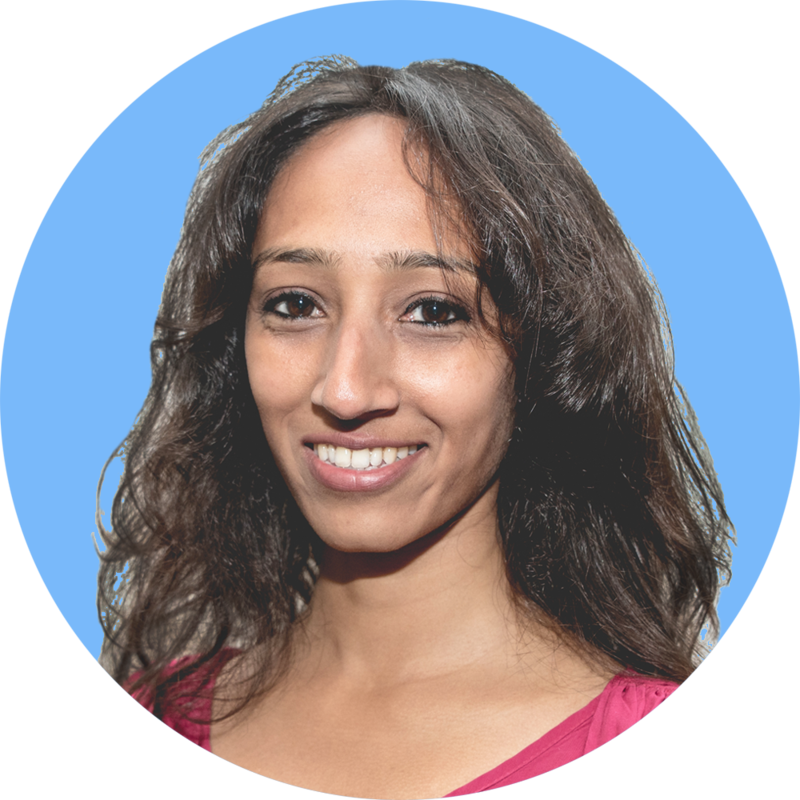 Aarti’s pioneering findings on the molecular underpinnings of circadian rhythms have been published in prestigious peer reviewed journals including Cell and Current Biology. Aarti currently runs her own research group at the University of Oxford as a BBSRC David Phillips Fellow and works on the molecular mechanisms by which circadian rhythms are entrained, or are set to the right time. She was awarded the L’Oreal Women in Science Fellowship in 2015. Sridhar Vasudevan read for an MSc and DPhil at the University of Oxford in the Department of Pharmacology. As a BBSRC-Royal Society of Edinburgh Enterprise Fellow, he worked on several successful drug discovery projects, including the translation of first in class molecules from the laboratory to early phase clinical development candidates in the area of neuroscience. His pioneering work has been published in several prestigious peer-review journals including; Nature Chemical Biology and Nature Communications, he remains widely cited. Sri currently heads his own laboratory at Oxford working on the identification and targeting of novel molecular pathways leading to the potential modulation of circadian rhythms and sleep. Institute of Biomedical Engineering, Oxford. Expert on computational biomedical monitoring and machine-learning. His academic work focuses on innovative biomedical monitoring and signal analysis for daily life applications, in particular the derivation of biosignatures of patient health from data acquired via wearable sensors and the incorporation of smart analytics into unobtrusive systems. His pioneering research in the field of mobile real-life brain-monitoring has won several innovation prices, most recently the 2017 Mobile Brain Body monitoring prize. 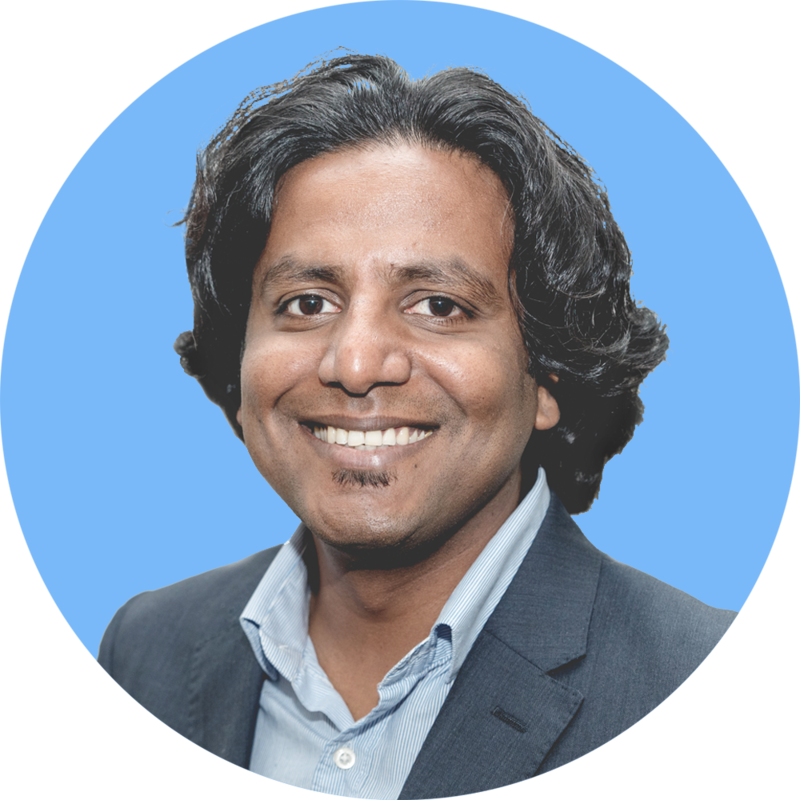 He has a strong interest in translational research and consults for digital health companies. 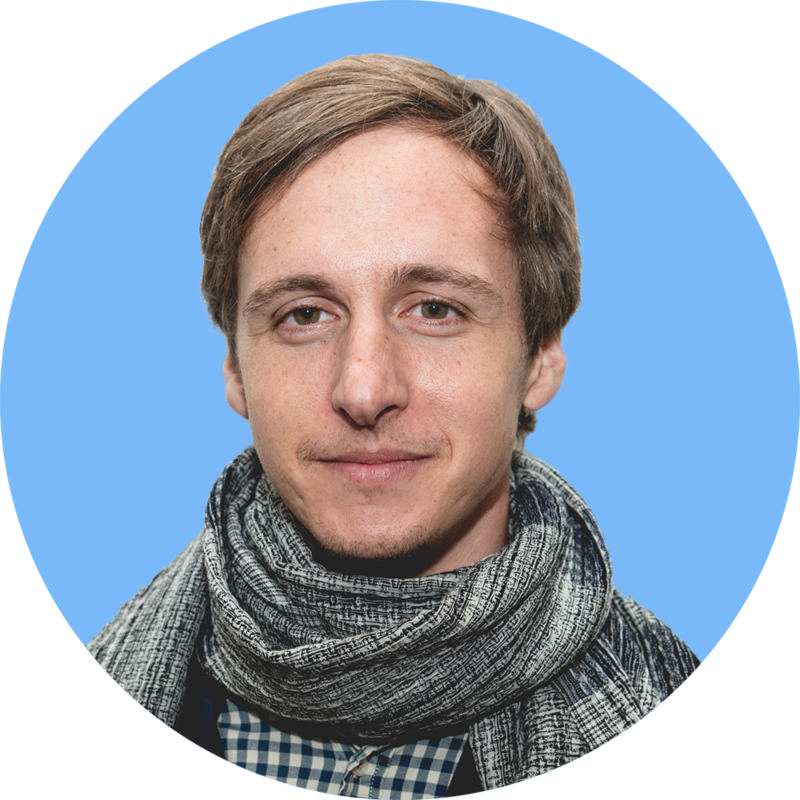 He co-founded Circadian Therapeutics with the aim to bring innovative home-monitoring solutions to people suffering from sleep and circadian disorders. 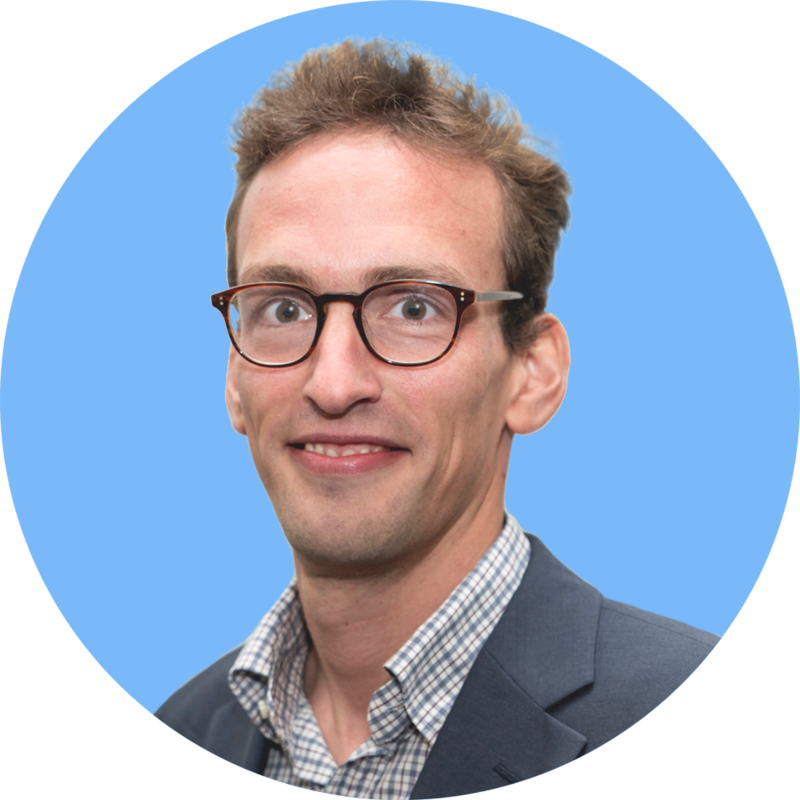 Maarten currently directs the Oxford Biodesign Medical Innovation programme and the Oxford Centre of Affordable Healthcare Technologies, and has been guest editor for the International Journal of Clinical Neurophysiology and Physiological Measurements.